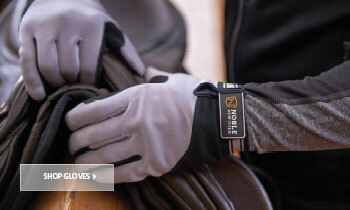 When you are faced with a long, gruelling day in the yard, you'll want to have the right clothing to make your day more productive. 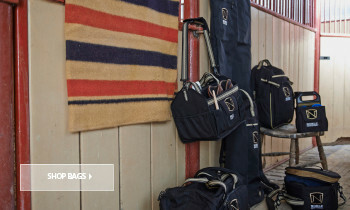 Tasks such as mucking out stables and caring for your horse are essential for an equestrian professional, and these MUDS Stay Cool knee-high wellies are just the ticket. 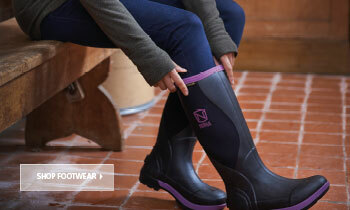 These classic boots offer the best protection from mud, keeping your feet dry and warm at all times. Made from a hard-wearing and tough rubber material, these boots keep 100 per cent of water out, and give support to your feet and legs while working. 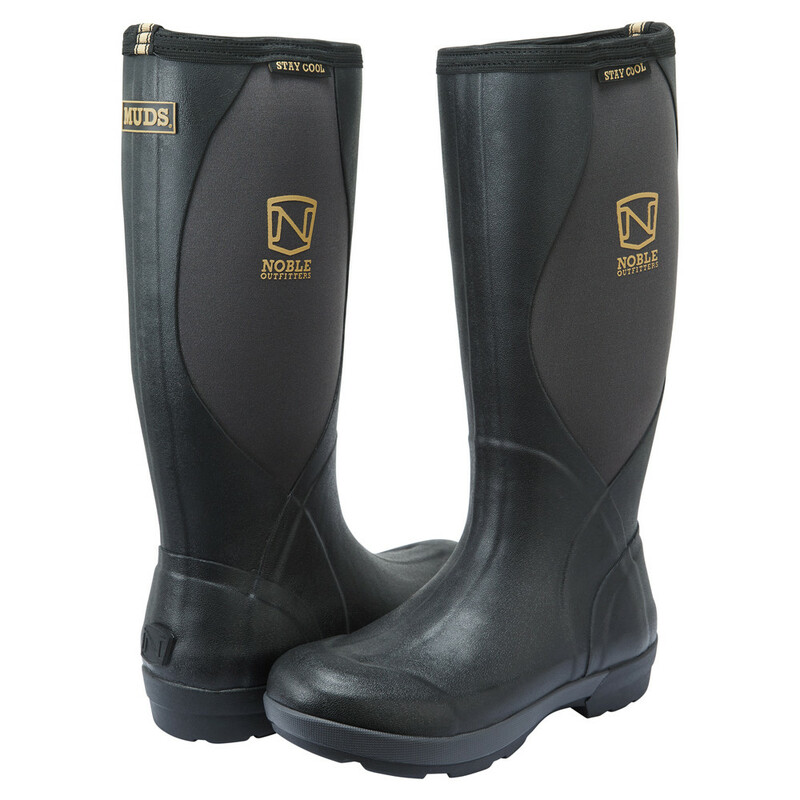 100% waterproof rubber - keeps water and mud from getting to your feet, meaning that you stay comfortable throughout the duration of your shift in the yard or out on a long, muddy ride. Shock-absorbing, anti-microbial insole - banishes odours from long days on your feet, while helping to reduce the strain from physical exertion. Contoured foam interior - moulds naturally to the contours of your feet, ensuring the most comfortable fit for everyone. Neoprene 3D boot lining - gives you added comfort, helping your skin to breath while creating a silky soft feeling against the leg and foot. 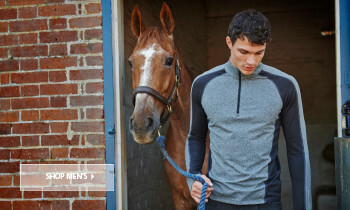 Moisture-wicking - an inner layer further aids ventilation and helps to prevent moisture from building up. 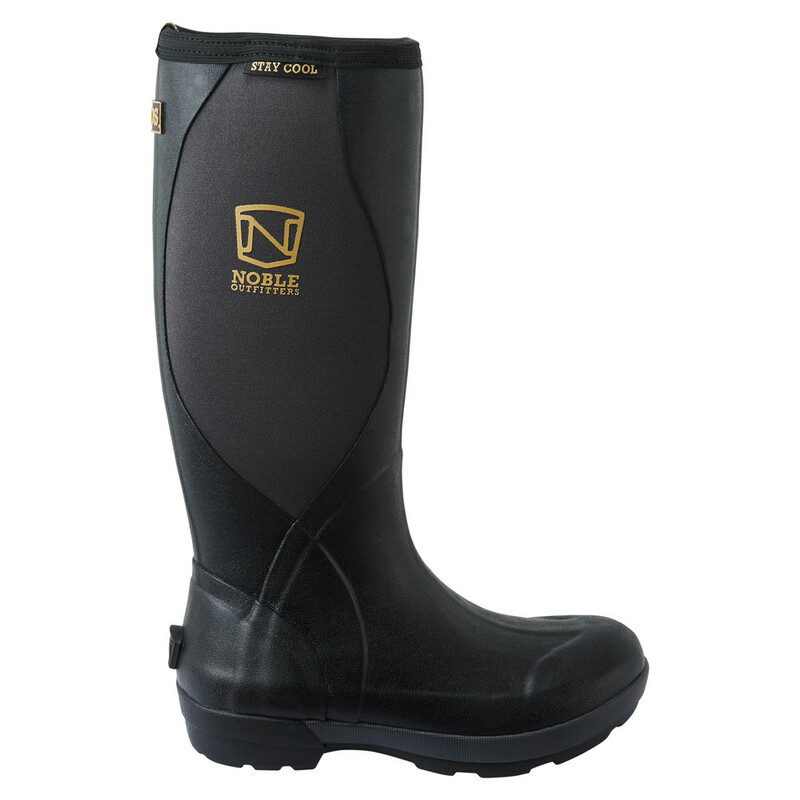 Anti-slip outer sole - helps to keep you steady and stable, even when working within the muddiest environments. Industrial grade rubber - keeps you protected from the elements, and will not become damaged due to water or low or high temperatures.